Sign printing gets your brand out in the real world. 48HourPrint.com makes signs that are both heavy-duty and portable, letting you show the world what your brand is all about. Custom sign printing is an important investment for any business. Business signs can point out where your business is located, and suggest the kind of experience customers can expect from you, so a quality sign from a qualified sign maker is important. A heavy-duty sign that lasts longer will also keep your brand looking fresh, which gives a positive impression of your business and products. 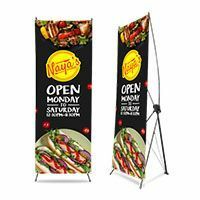 48HourPrint offer both large format signs such as vinyl banners and posters, as well as more portable options such as car magnets and bumper stickers. 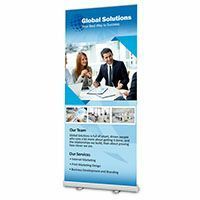 With a range of sizes and options you won’t run out of space to show your brand or promote your event. What’s more, our fast printing means you can print signs as soon as you need them. 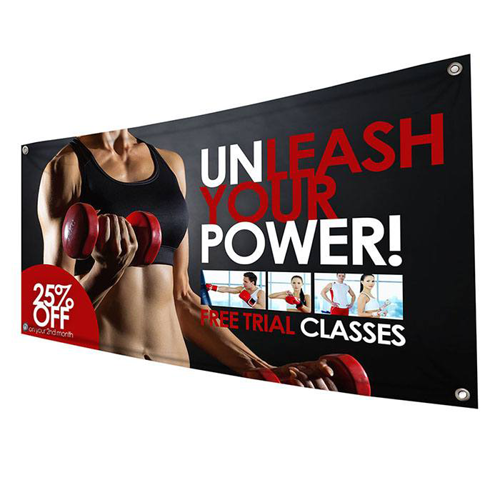 Apart from their popular use by small businesses for physical signage, printed signs can be used as advertising materials, and for announcing discounts and sales. Schools, universities, and business of all types use signs for event announcements as well. Make your business easy to find. Print signs today.